Deadline has passed. Come back next year! Support Randolph Athletics by purchasing a three-season RAIDER PASS. Passes include entry to all home, non-tournament/non-postseason games as well as parking at Friday night home football games. Don’t miss any of the action. Purchase your passes online today! Bowling, cross country, golf, swimming, diving, tennis, track, RAP soccer, and RAP track do not require tickets. 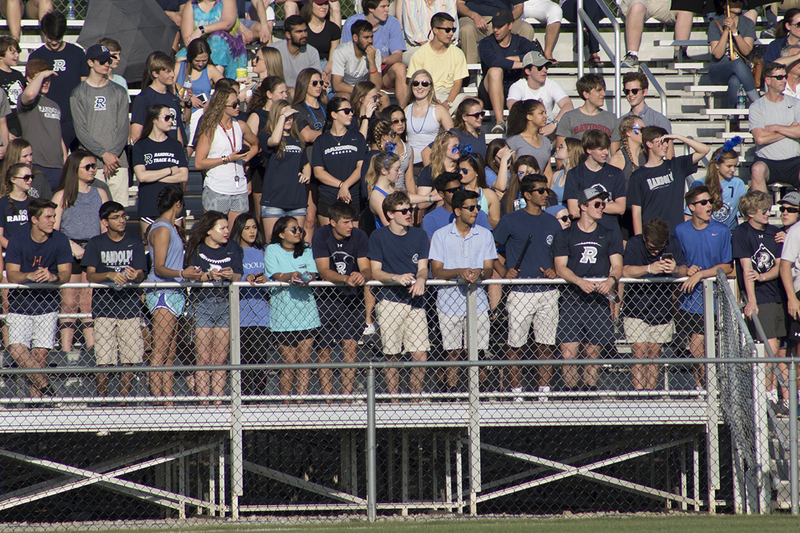 However, these sports, as well as all Randolph athletic programs are supported by revenue generated from Raider Passes, spirit wear, ticket sales and concessions at all home athletic events. Pass holders who are unable to present their pass at the admissions gate will be required to purchase a ticket if the admission taker is unable to verify the pass ownership. All passes shown must be for the 2018-2019 school year. Passes cannot be shared with or used by other Randolph families. Lost or stolen passes should be reported immediately to the Randolph School Athletic Office.